She uses a variety of treatments in her practice, including energetic medicines such as homeopathy and drainage therapy, botanical medicine, hydrotherapy, counseling, and nutritional supplementation. When needed, she judiciously uses prescription medication. An expert in women’s health, Dr. Windstar provides women’s annual exams and gynecological biopsies. A full-time faculty member at NUNM, Dr. Windstar supervises student interns on several clinical rotations at the NUNM Health Centers; and teaches courses in palpation, clinical case presentation, gynecology lab, clinical physical diagnosis, gynecology and advanced gynecology electives. Her love of teaching has meant developing unique clinical opportunities for current students and graduates of the naturopathic program at NUNM. In 2005, she helped establish the first women’s health residency at NUNM and has since created many new mentorship opportunities for third- and fourth-year medical students. 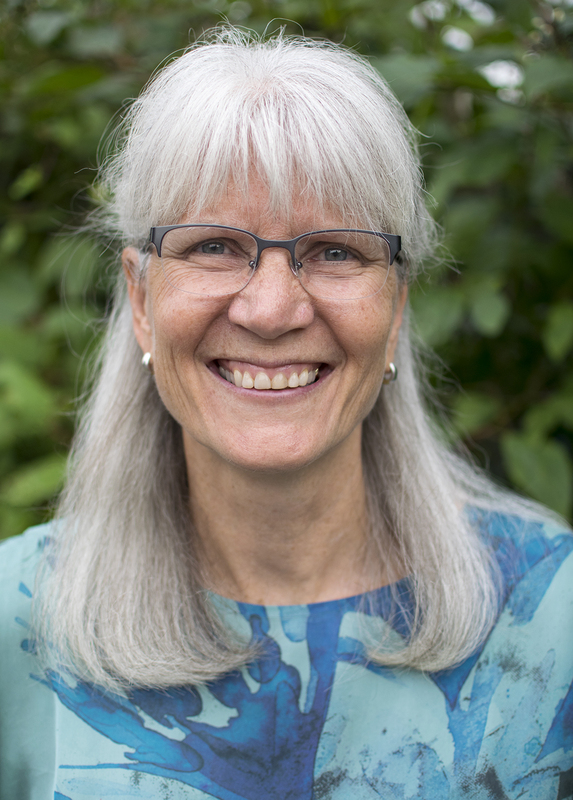 A practicing naturopathic physician for 20+ years, Dr. Windstar has a love of dogs, enjoys gardening, and spending time with her husband. Our mission is to educate and train physicians, practitioners and pre-professionals in the art, science and research of natural medicine.